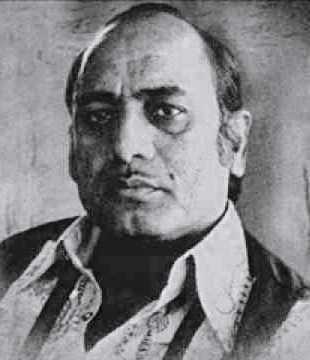 After Jagjit Singh another golden voice has departed from the world of Ghazal with Mehdi Hassan's demise. 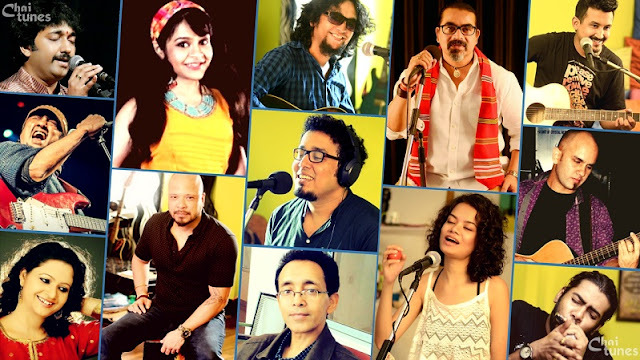 Born into a family of traditional musicians, Mehdi Hassan was the 16th generation of hereditary musicians hailing from the Kalawant clan of musicians. He started performing at a young age and the first concert of 'dhrupad' and 'kheyal' with his elder brother is reported to have been held in Fazilka Bungla. After the Partition of India, 20-year-old Hassan and his family migrated to Pakistan and suffered severe financial hardships Mehdi started working in Chichawatni, in a bicycle shop. He later became a car and diesel tractor mechanic.Hassan's passion for music however was never deterred by his personal struggles. Hassan's struggles gradually ceased after receiving an the opportunity to sing on Radio Pakistan in 1957, primarily as a 'Thumri' singer, which earned him recognition within the musical fraternity. Mehdi Hassan is a recipient of multiple prestigious awards and honours: the Tamgha-i-Imtiaz granted to him by Gen Ayub Khan; the Pride of Performance bestowed on him by Gen Ziaul Haq; and the Hilal-i-Imtiaz conferred by Gen Pervez Musharraf. He received the Saigal Award in Jalandhar, India, in 1979, and the Gorkha Dakshina Bahu Award was given to him in Nepal in 1983. This Indian born Pakistani Ghazal maestro breathed his last after battling with a prolonged illness on on 13 June 2012.